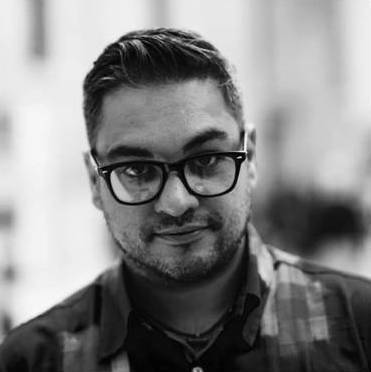 Join us for a very special evening with critically acclaimed author Nikesh Shukla and exhibiting artist Mahtab Hussain. 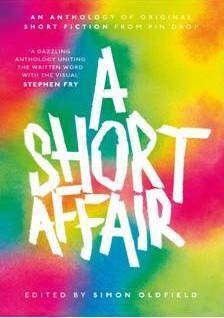 Shukla will read aloud his short story Didi’s, taken from A Short Affair, an anthology of original short fiction commissioned and produced by Pin Drop Studio. The reading will take place in Mahtab Hussain’s exhibition Mitti Ka Ghar and will be followed by a Q & A with author and artist and Pin Drop Studio founder Simon Oldfield. This event marks the launch of Pin Drop Studio’s regional tour in support of A Short Affair, taking the anthology on the road to leading art institutions around the country via a series of live events showcasing a complete story against the backdrop of outstanding contemporary art, delivering a unique storytelling experience for new audiences nationwide.